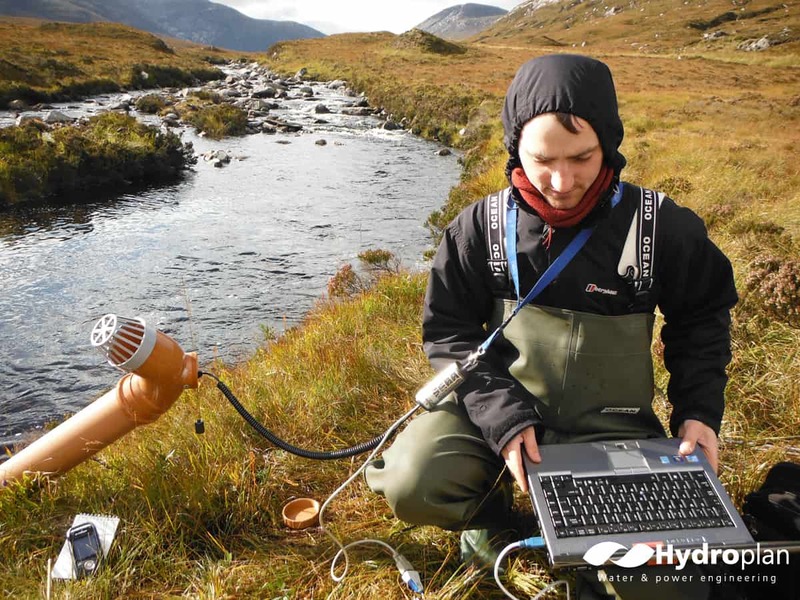 Most hydropower schemes undergo detailed survey and environmental assessment to assess and confirm technical parameters and identify any potential environmental, economic or social “showstoppers”. 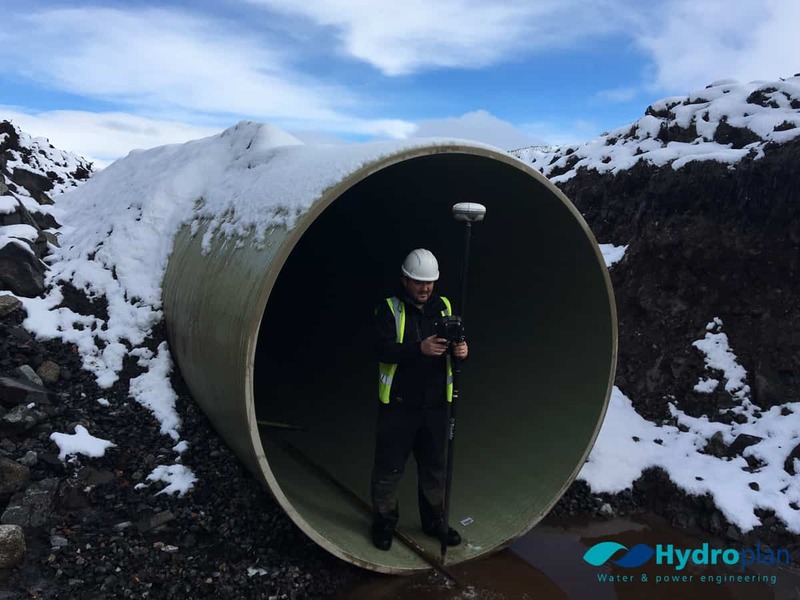 Hydroplan has an in-house hydrology team experienced in the physical measurement of water flow and the interpretation of secondary data sources. 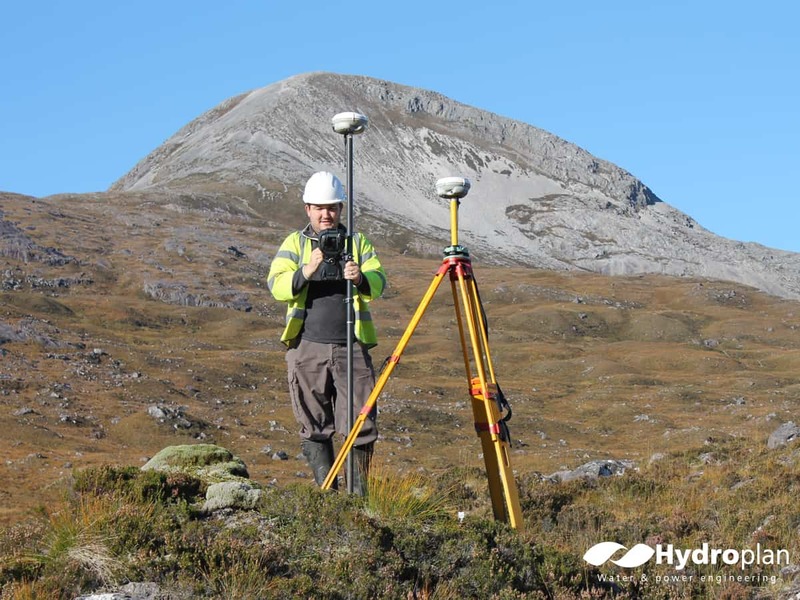 We also have a skilled topographical survey team who are experienced in the use of GPS and Total Station survey equipment to provide millimetre precision surveys – accurate to the national grid survey brochure. 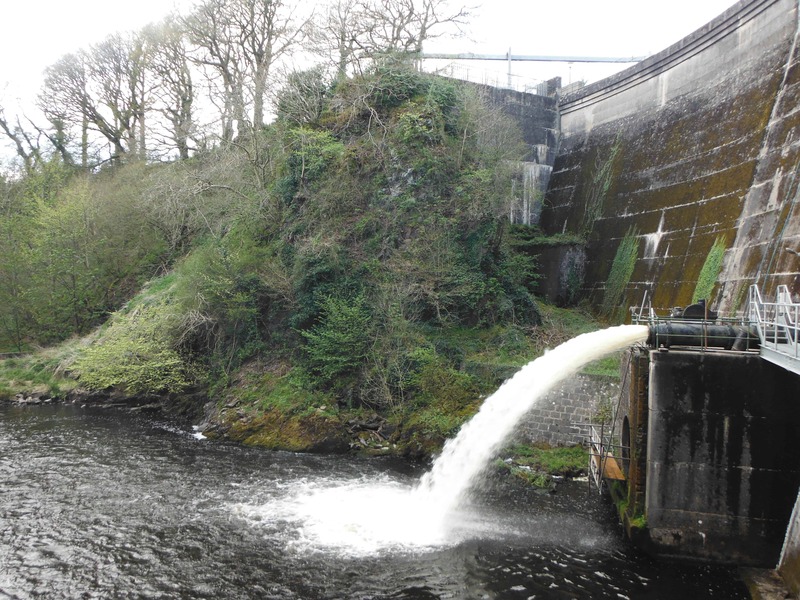 As well as being proficient in the preparation of Environmental Statements and supporting documentation for planning application and water use licences, Hydroplan is also skilled in negotiating with various stakeholders in relation to the development of hydropower schemes. 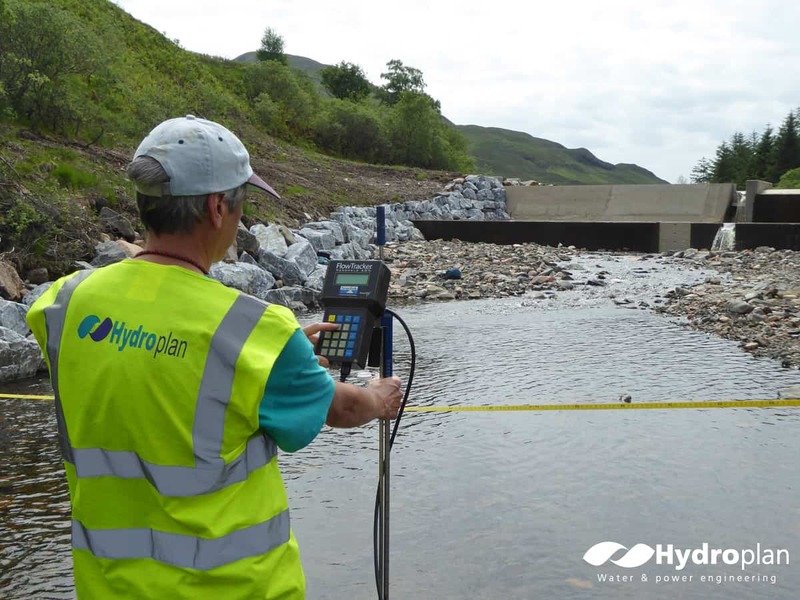 Aside from hydropower, Hydroplan can also offer flood analysis, screen design and fish pass design. 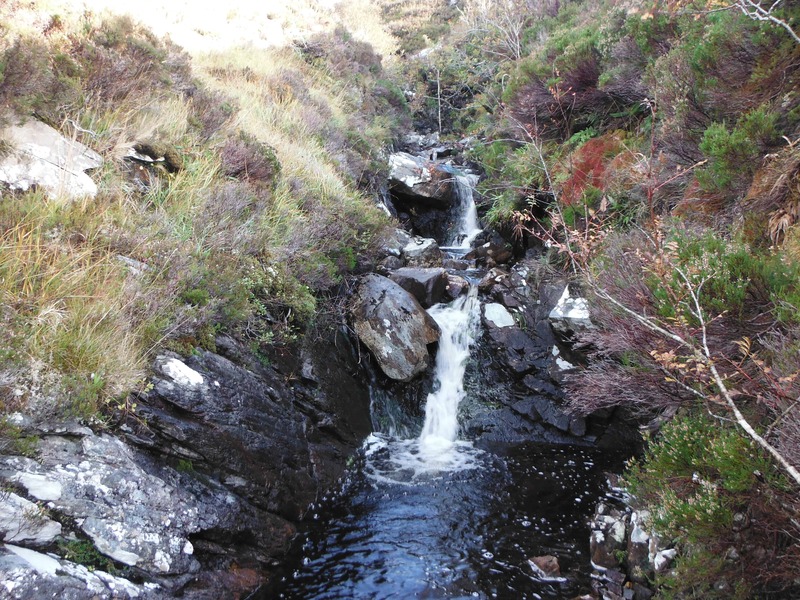 We have carried out flood risk assessments for housing developments and designed both stand-alone and hydropower-associated fish passes – find out more about our Surveying Services. 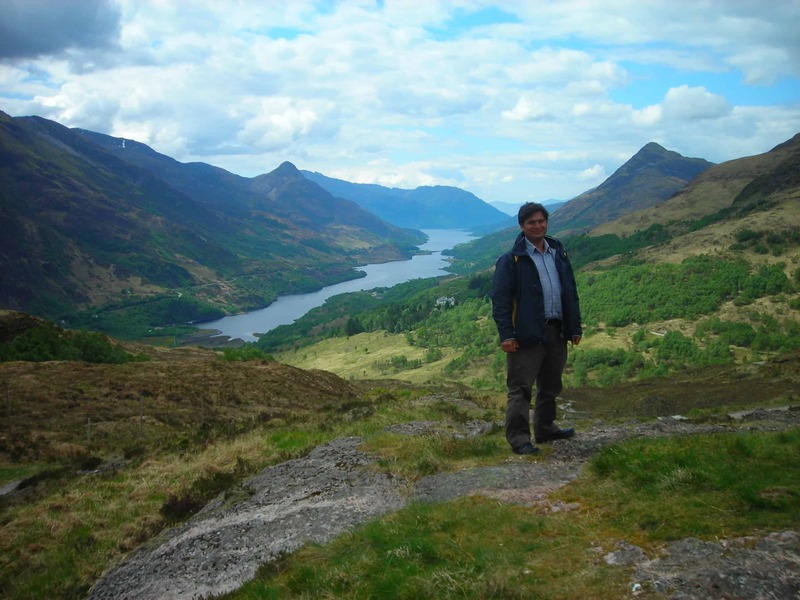 We work for land agents, architects, building developers, country lawyers, estate managers and renewable energy developers across Scotland. Our staff are qualified, experienced, fully insured, and are accustomed to working in remote and extreme conditions. Importantly, your deadline is our deadline, which means you can rely on us for the data you need.